We are taking off in 2019 and going plane crazy! Traditionally, aircraft that come through auction are low end, small aircraft that are old and most likely require maintenance and have put a sour taste in buyers’ mouths. We are here to change that! 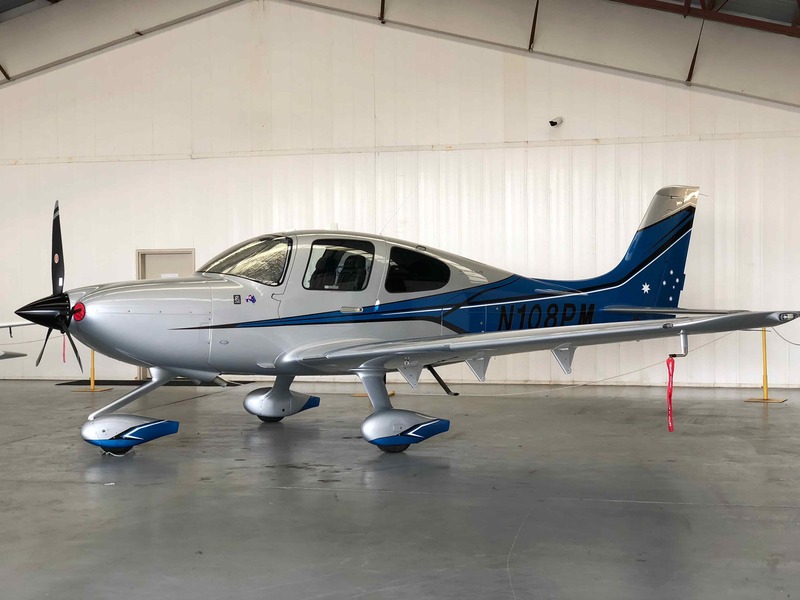 This year Lloyds Auctions are taking on the aviation sector head on, starting with the great opportunity to own a low timed 2016 Cirrus SR22 G5 ‘Australis Premium’ aircraft! 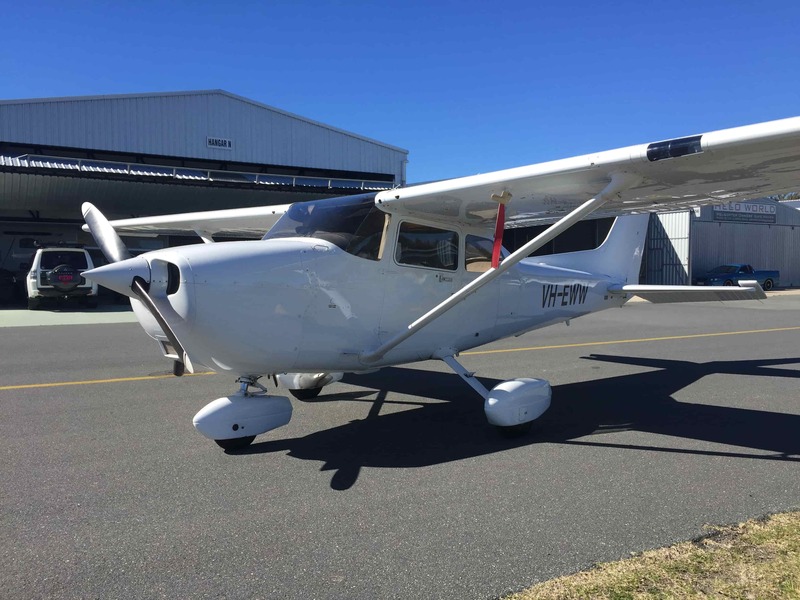 Going for tender this Friday, this beautiful aircraft features a freshly overhauled propeller and comes with complete logs and maintenance records. If you call yourself an aviation enthusiast and love flying, then chances are you have tried to sell an aircraft before. It may have been a bit of an arduous sales process but let us take you through how selling an aircraft through Lloyds is the way of the future! Why do people sell their aircraft and who buys them? A lot of aircraft are purchased for a contract of work and once the project is finished, the plane becomes superfluous. Another major selling factor is having an aircraft that isn’t in continuous use, if you sit an aircraft in a hangar for a year, it’s constantly chewing up money due to life limited parts. If you add the hangar rent to the yearly aircraft inspections, then that is a lot of money spent on not a lot of flying! But maybe you’re just after an upgrade and it’s time to trade up! But flying is such a popular hobby, (isn’t it easy to see why?) light aircraft are in high demand for those who want the ultimate toy! You can also learn to fly in your own aircraft which can save you some serious cash in hire fees! It’s like buying a car to learn to drive in… but on another level! Imagine being a farmer in Western Australia and having to drive for hours or days to get to Perth, Melbourne or Sydney. Sick of the driving and of normal commercial airlines, why not buy an aircraft that you can fly yourself? There is nothing better! The standard way to buy an aircraft used to be through brokers or dealers. If it was an aircraft that was only a few years old, you might take it back to the original equipment manufacturer and have them try and sell it on your behalf. You could even try and sell it privately yourself, but all of these options have proven to be a real struggle for sellers! 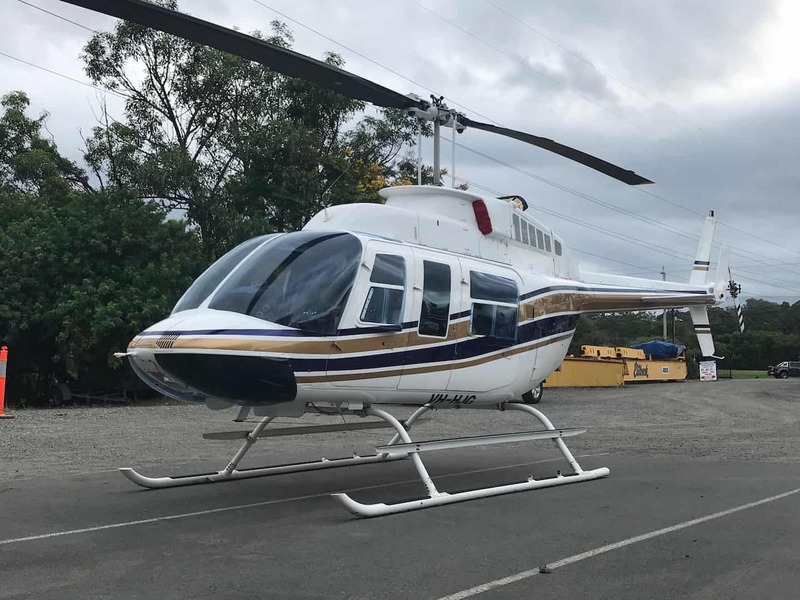 Traditionally selling an aircraft or helicopter in this way means there is a lot of lag time and it can take months to get the right interest and to finally make the sale. If it is a particularly large or up-market aircraft, it has been known to take years to find a suitable buyer! 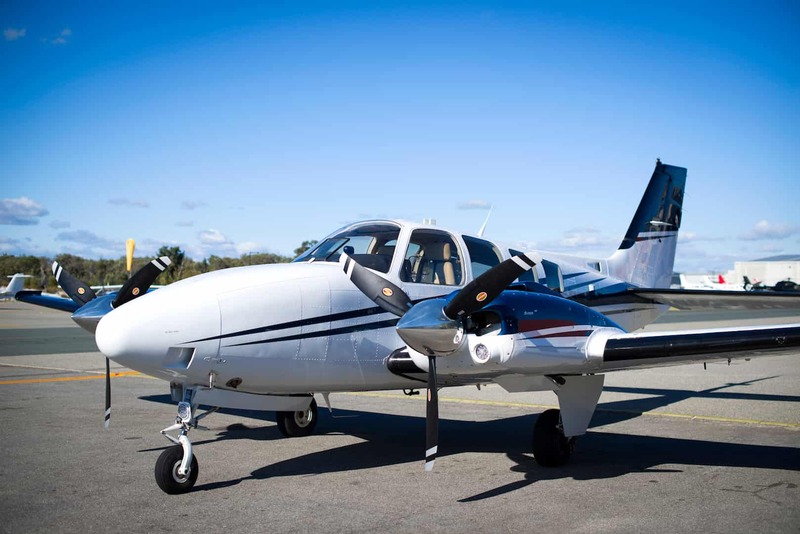 Aircraft are not renowned to go to auction except in rare cases of repossession. Buyers don’t particularly like standard public auctions for such high-end assets as they prefer anonymity. Therefore, more often an aircraft would go up for tender instead. The tender process is almost like a silent auction. 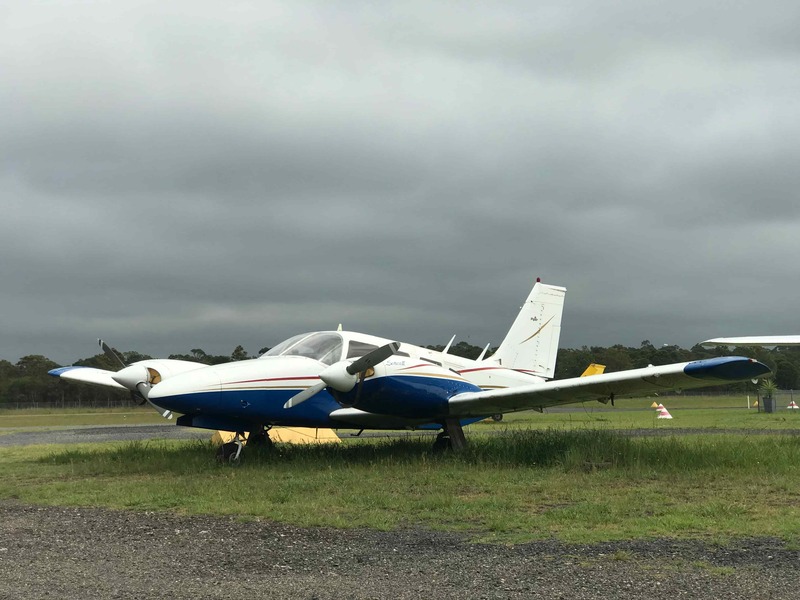 As the closing date approaches, interested buyers inspect the aircraft and then privately submit their highest offer to us. There is no drop of the hammer so to speak but all offers must be in before the tender closes! If the highest offer is over the reserve price, then the aircraft is sold! If not, the closest offer is first in line for further negotiations with the vendor. We facilitate these negotiations until the best price for both parties is reached! We have a fantastic marketing team that puts incredible effort and expertise into getting the aircraft noticed and peaking everyone’s attention through social media, emails and even television advertising. Whether they are after an aircraft or not, word of mouth can be a powerful tool! As auction houses are relatively rare in the aviation industry, we generate many enquiries for aircraft as people have many questions to ask and likely to pick up the phone and make that call! We generate interest a lot quicker because we are different. We have an onsite aviation expert, Geoff McKew, as part of our team and he is dedicated to assisting and nurturing any interest from a potential buyer. Because we are extremely hands on when it comes to any enquiry, we are constantly on the front foot. We even wrangle the tyre kickers, so you don’t ever have to waste your time! The other key benefit of selling through Lloyds Auctions is that we have an end date on the auction or tender. We put a defined closing date that gives the public a four to six week period to make enquiries, conduct inspections and put in their best offer. This closing date encourages potential buyers to take action, so they don’t miss out! Imagine being able to hammer down a sale price within six weeks of deciding to sell?! That’s what we are able to consistently execute. to discuss our fast, simple and effective process! If you would like to keep up to date with all our aviation related sales, then simply register your email here!